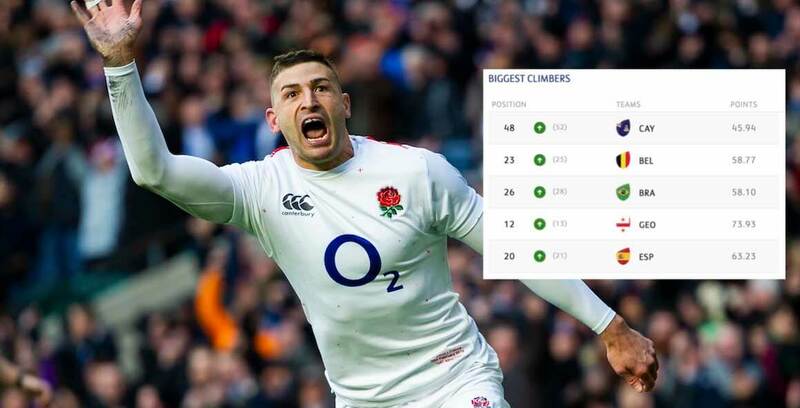 Results from this past weekend’s Six Nations had little impact on the top of the official World Rugby rankings. 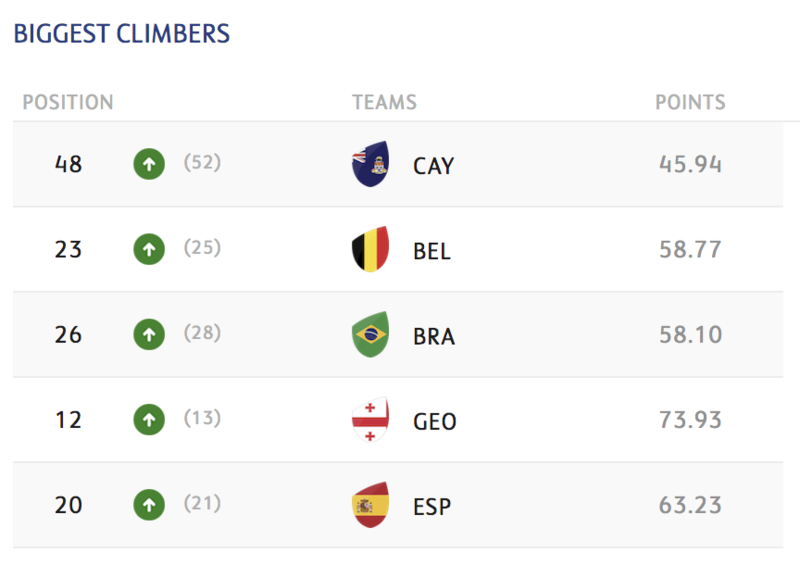 The top 10 remains unchanged despite wins for Ireland, England and Wales, in second, third and fourth respectively. However, second-placed Ireland did boost their rating score by 0.55 of a point following their 22-13 win over Scotland at Murrayfield.